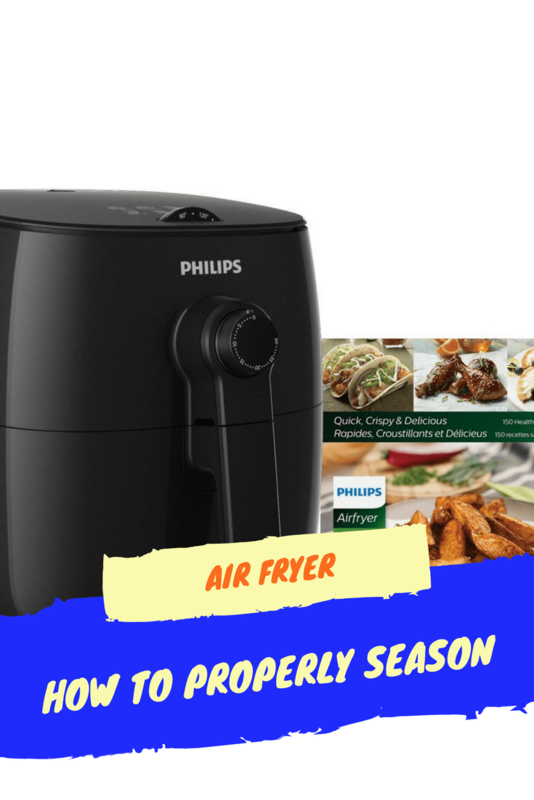 This is one of the questions, often asked in my air fryer group. Step 1-The first thing you need to do is was the basket. Even if it is new, you need to wash it down. So, remove the basket, the pan and wash it with warm water, soap, and your sponge. Use a dish towel to completely dry it. 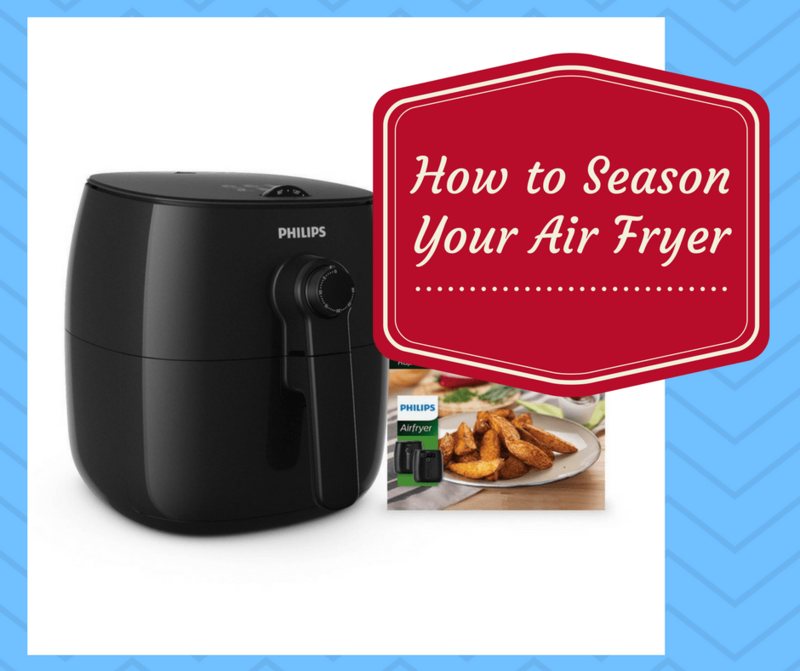 Step 2-Put the pan and basket back into your air fryer (this will vary, based on what model you own), and set the temperature for 400 degrees (or the highest you have) and heat for 5 minutes. Step 3 -Let the basket and let it sit there for about 5 minutes, or until it’s cool enough to handle. Step 4-Take about 1/8 cup of coconut oil, and rub it all over the pan and basket. Think thin later, you will let heat it up again (400-390 degrees F, based on what settings yours has. And heat for another 3 minutes. Shut it off, and now it’s ready for use.